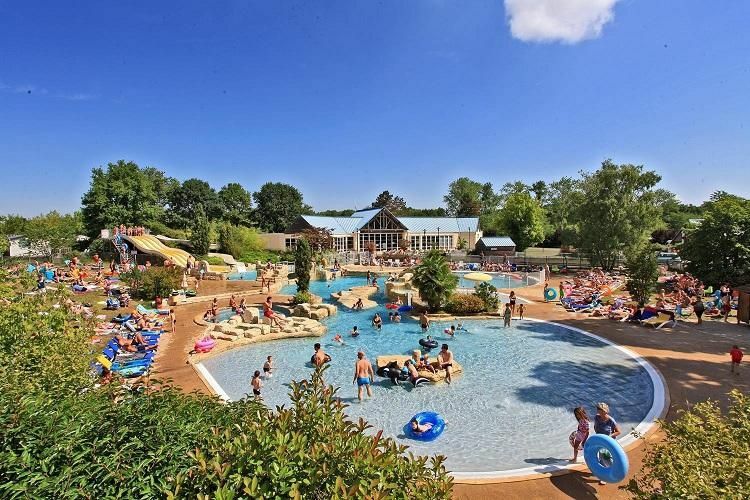 Situated in the very heart of unspoilt nature, the Parc de Fierbois holiday park is the perfect place to stay with both family and friends. A large variety of activities and entertainement are available onsite. 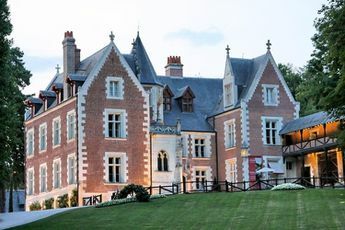 The establishment is located 28 km from the châteaux of the Loire, 32 km from Tours and 81 km from the ZooParc in Beauval. With a huge water park, both little and big will love spending time in the water where they can enjoy a covered pool, an open air pool and a water slide. At the Parc de Fierbois campsite, children will love spending time in the games area, while the adults can use the gym, tennis courts and mini golf. Activities for all the family are also offered: fishing, tree-top adventure park, archery, mini golf and water sports. During the day and at night, in peak season, various activities are offered by the entertainment team. As well as all of this you can also make use of : a restaurant, bar, snack bar, supermarket, laundry room and internet access. 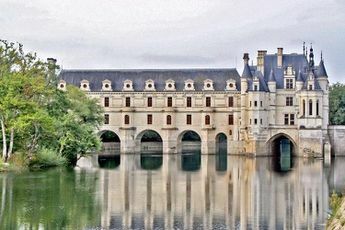 You can enrich your stay with a visit to the châteaux of the Loire and the Futuroscope park that are just a few kilometres away from the Parc de Fierbois campsite. Walkers can go on guided tours of the vineyards, forests and surrounding villages. Noyant de Touraine Train Station (10 km). 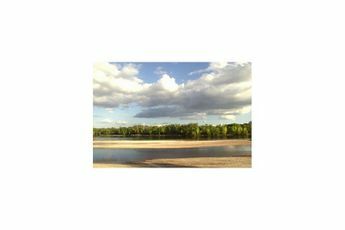 Nearest town Sainte Maure de Touraine (7 km). Tours Val de Loire Airport (40 km). Welcome to the Centre region - Val de Loire, and to the Parc de Fierbois campsite. Have a great holiday in Indre and Loire.